MIT has been celebrating the 150th anniversary of its founding charter this year. Earlier this month, the institute held its centerpiece event: "The Next Century Convocation." The Convocation looked back at a century and a half of research and educational innovations that emerged from MIT and culminated with the signing of an unofficial charter for the next 100 years. 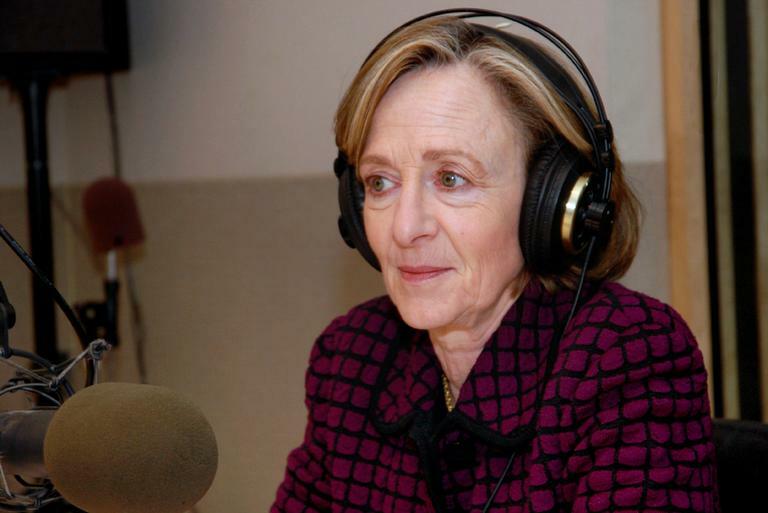 While the event struck a celebratory tone about MIT's past, when Susan Hockfield, the university's president, rose to the podium, she said when she examined the present she saw a precarious time for the nation and the world. "[It is] a very complicated time — one that tests the limits of human ingenuity and understanding," Hockfield said. "A time when the world has never depended more on the science and technology that we study and invent at MIT, but seems, on the whole, dangerously unable to understand that science and technology. Yet, ironically, a time when many question the value of higher education and the utility of government-sponsored research." Studies have found that as recently as 1995, the U.S. ranked second in terms of college completion rates, globally. By 2005, the country had dropped to 15th. In this global economy, that's troubling, Hockfield said. "All around the world developing nations [and] developed nations have so admired what the United States has achieved over the last 50 years — and have understood that fundamental to those achievements is college education — that they have adopted our model and are excelling at that model at a greater level than we are,” Hockfield said. 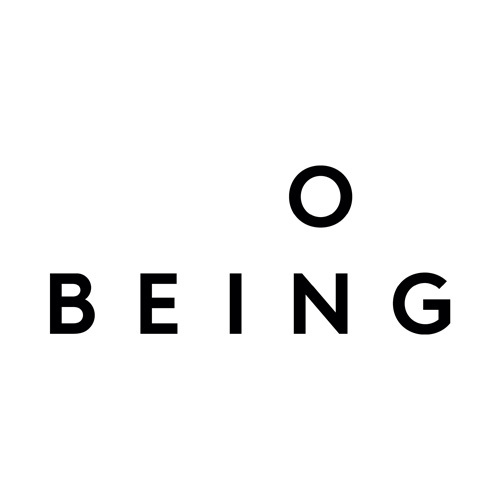 In essence, other countries are beating us at our own game — the game we thought we'd perfected. As college graduates from other nations start snapping up jobs that used to go Americans, and as other countries develop industries faster than the United States can, we'll start feeling the pinch. Hockfield largely blames shifting national priorities. Most New England schoolchildren can name their favorite Red Sox player. But few, Hockfield lamented, can name their favorite inventor. As the country struggles in a politically charged environment to budget its resources for the near future, some are advocating cutting federal funding to research institutions. That funding, and the research it pays for, is crucial, Hockfield maintains. "The fact is that America's economic excellence, our economic growth, has largely derived from innovation," Hockfield said. 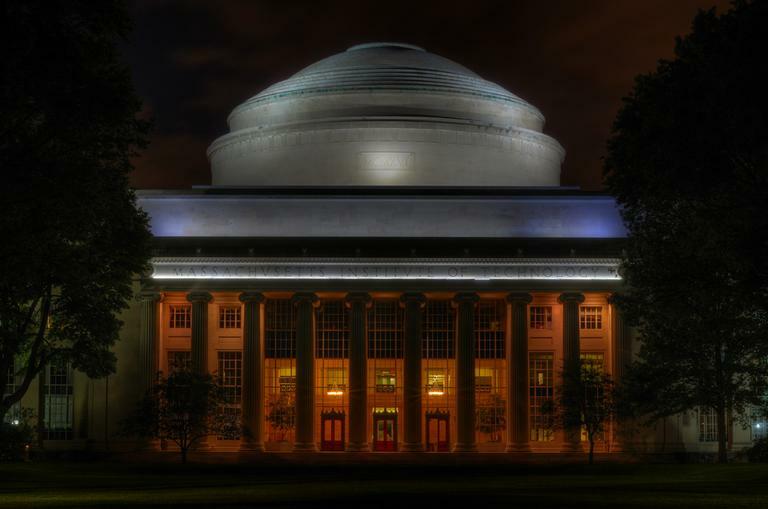 What role should institutions like MIT play in the future? If MIT's president had her way, it would be a large one. This segment aired on April 25, 2011.